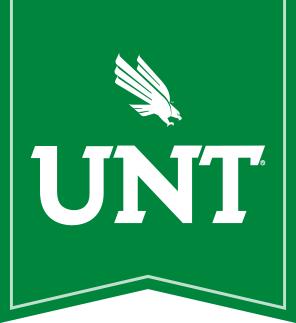 Thank you for your interest in the Economics Department at the University of North Texas. We, in the Economics Department, feel strongly that an economics degree makes our graduates much more marketable when they begin the process of looking for a job. A recent study by the Department of Labor indicates that economics jobs in industry are projected to increase by 27 percent. A degree in economics can also make you more employable on the international scene. Studies indicate that economics majors are earning substantially higher starting salaries than other social science and humanities majors. If you should decide to apply to graduate school some day, the LSAT scores of economics students are higher on average of those of any other major (for majors with at least 2,000 students taking the Law School Achievement Test). We are pleased with our department and what we have to offer you. We are a large enough department that we can offer a wide variety of courses. In addition to the required courses, we offer electives on topics including health care economics, international trade, third-world development, money and banking, and many more. We are small enough that our students receive individual attention from the faculty. Indeed, we consider our orientation towards students to be among our greatest assets. If there is any more information I can provide, please do not hesitate to call or write me (hellis@unt.edu or 940-565-2246). In addition, I would like to extend an open invitation to visit us here at your convenience. The university catalog is now on line. We do have a fine group of students studying with us and an active, enthusiastic and interested faculty. I believe you would be made to feel most welcome here.